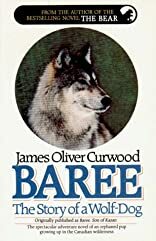 Baree, the Story of a Wolf-Dog was written by James Oliver Curwood. Baree, the Story of a Wolf-Dog was published by Newmarket Press. 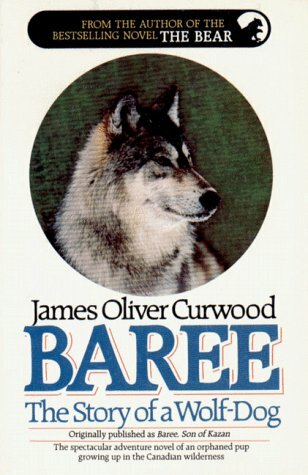 Subjects of Baree, the Story of a Wolf-Dog include Dogs, Fiction, Fiction - General, General, and Wolves.